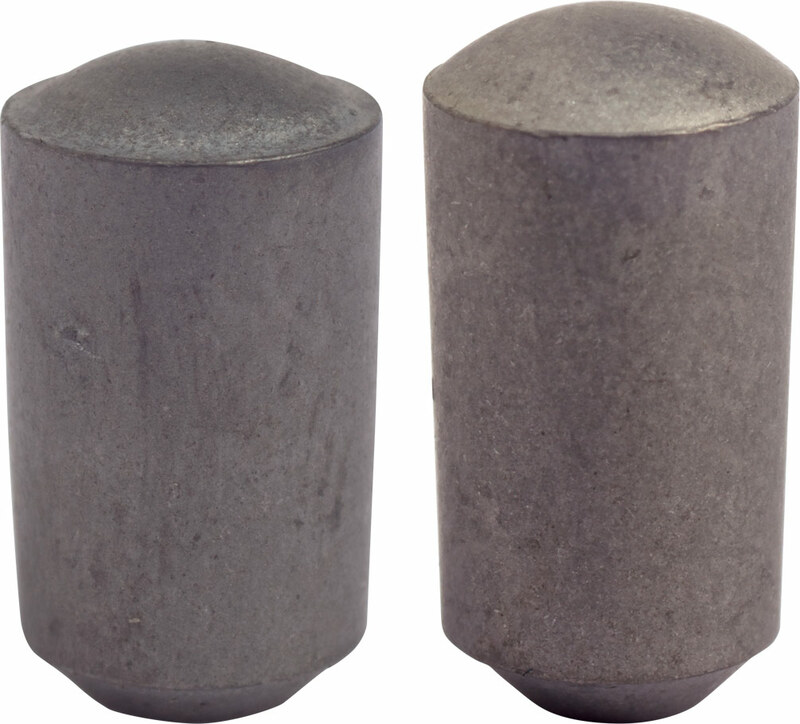 Mustad carbide pins provide additional grip for the horse on slippery surfaces. You can add them on the ground surface of the shoe. Mostly used places are the heel and toe area of the shoe.